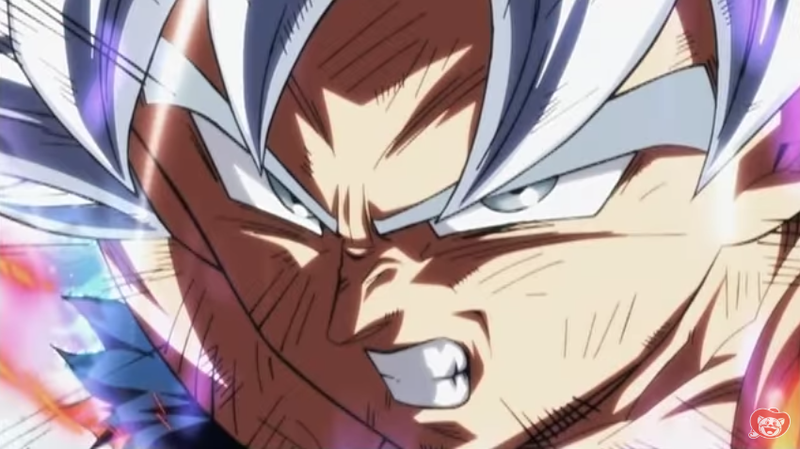 Today Dragon Ball Super’s last episode aired. There is a movie hitting theaters this December, so more Dragon Ball is coming, but for now, it’s over. Note: This article might contain spoilers. If you haven’t seen the last episode, you can watch it on Crunchyroll. The general consensus seems to be that the last episode was excellent! It brought a close to the Tournament of Power, with Goku and Frieza joining forces to defeat Jiren. There were references throughout the episode that we will meet these characters again. Hopefully, that won’t just be in the movie, but with a return to TV!